"‘A jacket that takes no prisoners!’ That was the brief my team received from yours truly to tailor this jacket. And they delivered it to perfection: structured and impeccably cut. In three timeless shades with subtle patterns, our new formal jackets are filled with sartorial excellence, perfect to bring your look up a notch or two (or three)." 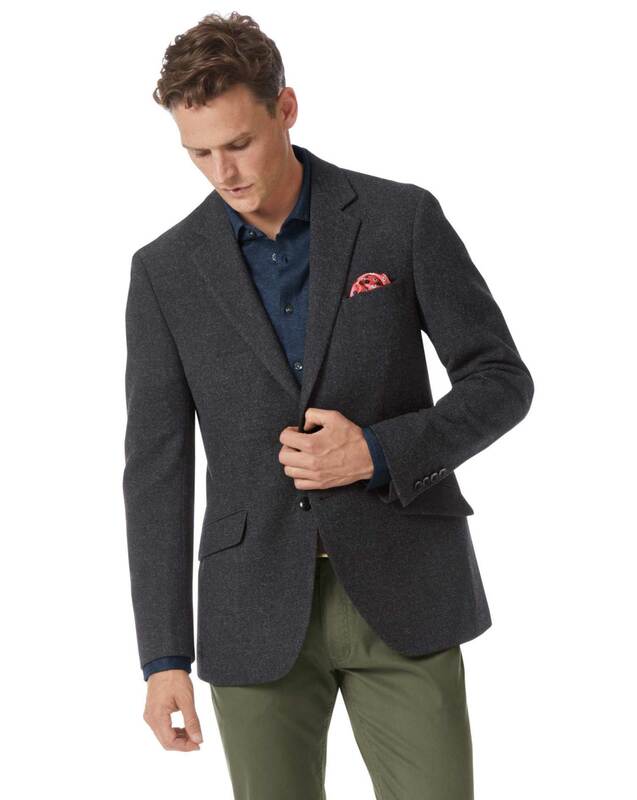 "Mid-weight 100% wool blazers with a fully-lined interior for a smart and traditional British look – perfect for year round wear."